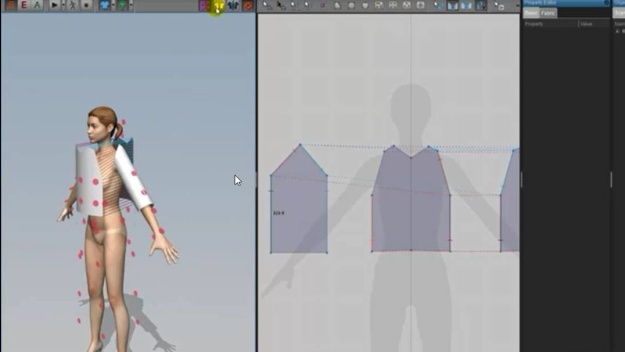 In this tutorial we introduce you to arrangement points within marvelous designer and look at the option we have for snapping patterns back to default and position arrangements within the perspective viewport. If you are experiencing issues with playback, you can download the video here (~10MB). 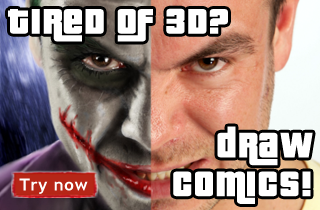 To get any texture for your work, we recommend visiting 3d.sk site.